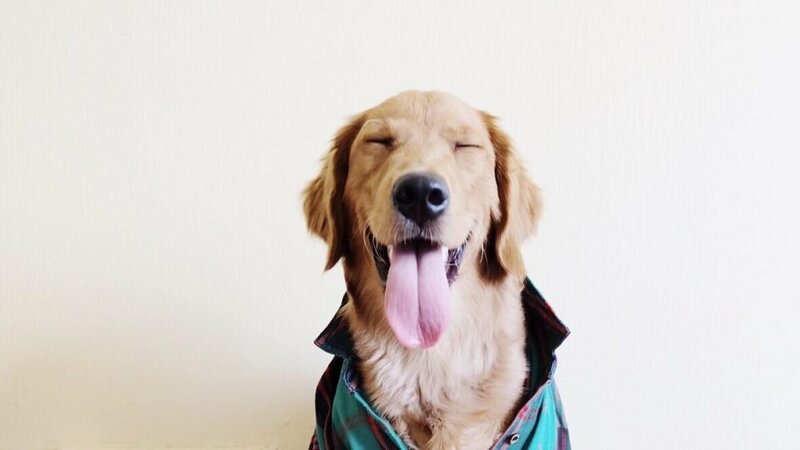 We all love cute animals and most people try their best to show off how cute their pet is, to point of creating their own Instagram accounts. I know that every time I post a picture of my cat in his Rastafarian costume, people on social media go “awww” but sadly, that trend has been taken over by glittery scrotums. According to The Animal Rescue Site, the make-over was introduced by the Royal Paws Pet Salon on their Facebook page. The American pet shop stated the pictures were for entertainment purposes and assured their customers they won’t take part in any balls bedazzlement. 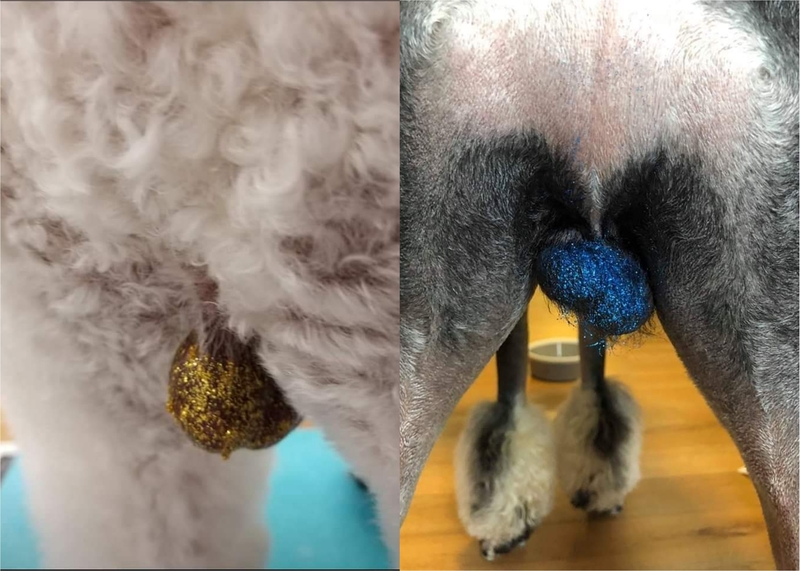 Some people have commented that the balls-treatment is a form of animal cruelty but rest assured, the glitter, which is edible, is applied to the dog’s scrotum with corn syrup and is not dangerous. 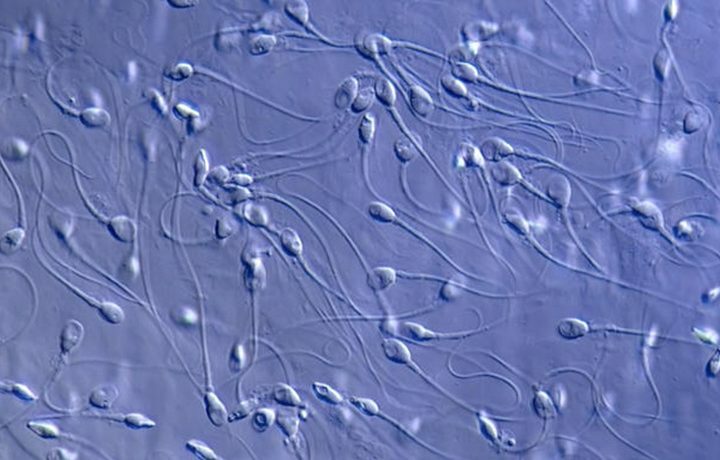 For more bizarre news, click here.